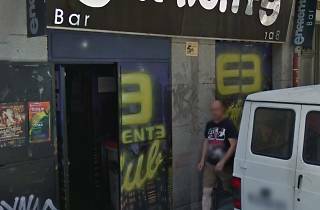 This bar for the modern bear aims to perk up the gay scene with different ideas and new surroundings, from the venue's image, merchandising and flyers to music and decor – much more avant-garde in the style of gay bars in Lavapiés. The most alternative DJs spin all kinds of styles: pop, rock, indie, Brit pop, soul, electro español, international electropop, funk and latest-generation house. They also organise art exhibitions and publish a calendar every year. 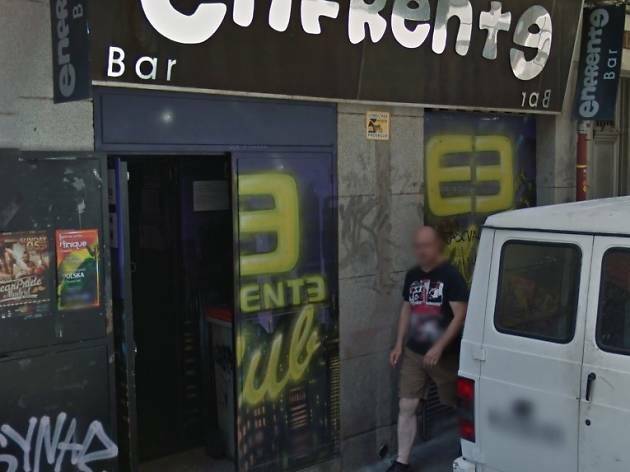 Enfrente is where you'll find the most alternative of bears, and the crowd are a bit younger (around 35) than at Hot.